In a typical College Station summer, our water usage doubles compared to the winter, which is due mostly to residential irrigation. Our water system must be designed to meet this peak summer daily demand. In 2005, our peak demands were getting very close to capacity and expansion was essential. In the five years since, the city has spent more than $17 million to purchase land, construct two wells and improve well-field pipelines to meet the summer demand caused by residential irrigation. As a result, rates had to be increased to pay the bonds for this construction work. 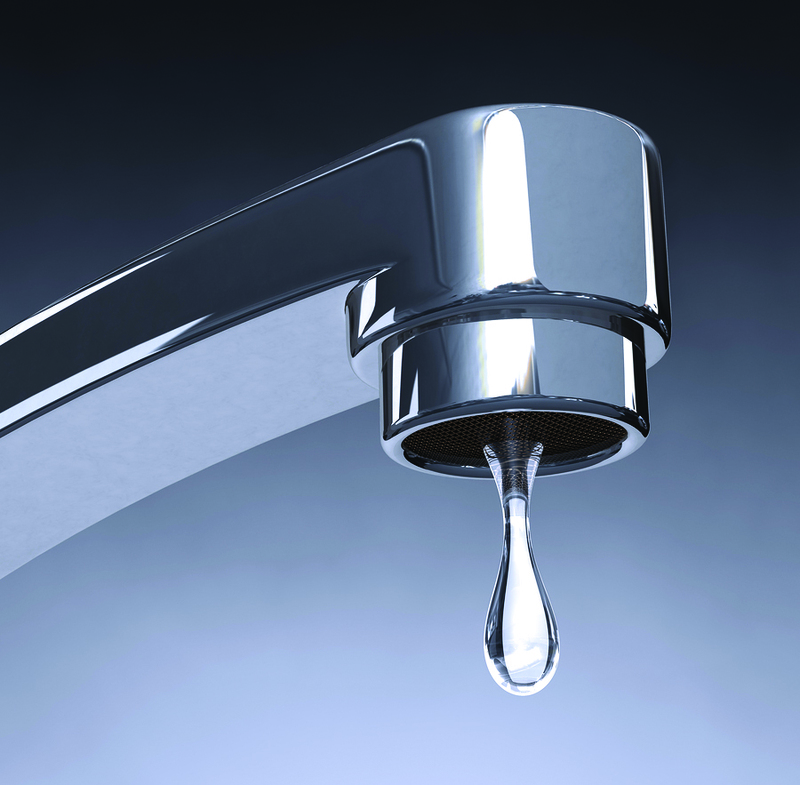 Our city council has established a strategic policy of “those who benefit from services should pay.” This policy leads directly to a system of inclined water rates, where the cost per thousand gallons increases as the total usage amount increases. The premium cost charged for higher usage amounts goes directly to pay for the infrastructure necessitated by that usage. In addition, the inclined rates provide an incentive to conserve water. Now that the inclined rates have been in place for two years, we have seen that conservation is helping to reduce the peak usage. College Station Water Services offers free water audits to help residents irrigate more efficiently. To schedule an audit, please call Jennifer Nations at 979.764.6223 or email her at jnations@cstx.gov. The inclined rate system is endorsed by the American Water Works Association because it is a free market solution. Customers are free to choose how much water to use, but if they choose to use large amounts they will be paying for the infrastructure that allows them that option. Some have suggested a system based on a person’s lot size, but this is not feasible as our billing system doesn’t allow us to customize the billing profile of 22,000 customers. Even if we could, this would not be fair. For example, owners of large lots who don’t have swimming pools would overpay and the list of factors that would have to be considered is very long. This system, even if it were feasible with our billing system, would be costly to administer. In 2007, when we started developing water rates to promote conservation, we realized that creating the commercial irrigation rate would be a difficult task. It’s much easier among residential customers because there is reasonable uniformity. Although some residential lots are much bigger than others, an inclined rate system works because the usage amounts do not vary drastically. On the other hand, commercial customers have a huge variability. Even with the city and College Station Independent School District aside, when you compare the usage of Taco Bell versus the Post Oak Mall, there are many orders of magnitude difference. If we tried to set up an inclined block rate system, it would be unreasonable for businesses at both ends of the spectrum. We started looking at other cities to see how they have handled this issue, and an attractive alternative that emerged was water budgets. This option would establish a reasonable usage amount for every commercial customer’s irrigated areas and then charge a premium for usage above that threshold. Well, as it turns out, our billing system is not capable of implementing this kind of rate structure. Although this would be the optimal system, it’s simply not feasible unless the city gets a new computer system, which would be very expensive and is not likely in the near future. We continued looking at other cities, and discovered that Fort Worth’s situation was similar to ours. Their solution was to create a commercial irrigation flat rate that was significantly higher than the rate for commercial domestic usage. Given the current economic situation, plus the fact that the two biggest commercial irrigation users are taxpayer funded (CSISD and the city), we decided to recommend to city council that we ease into this system gradually to give commercial customers time to adapt. As I mentioned before, we felt the 10 percent hike was a reasonable amount that customers could recoup through conservation. Naturally, we will keep our eyes on the usage patterns next summer to see if this rate has the intended effect, then report to city council and perhaps recommend adjustments as warranted. Apartments are considered commercial customers and are typically on master meters for domestic usage with separate meters for irrigation usage. Both categories are charged a flat rate, meaning the rate doesn’t vary with the amount of usage, although the irrigation rate is approximately 8 percent higher to provide an incentive for conservation. Some apartment complexes have water meters for each unit, but these meters are for the use of the apartment manager and are not read by the city nor used for billing purposes. Will the inclined rates be reviewed? We currently are reviewing the residential block rates. Now that we have two summers of data under the inclined rates, we are looking to see how much conservation was achieved and whether the blocks correctly strike the balance of generating adequate revenue vs. being as fair as possible to achieve the goal of “those who benefit from the services should pay.” In a couple months, we will present the results of this review to city council and make any recommendations for appropriate adjustments. This entry was posted on December 1, 2010 by City of College Station. It was filed under Water Services and was tagged with water.